Smartphone manufacturers are in a quantum race to provide you more and more storage space on your sleek mobile phones. Today, you can find mobile devices with external memory support of hundreds of GBs. Apart from memory space, these devices have come as more sophisticated micro substitute to your computer systems as you can perform numerous tasks virtually on your smartphone as you do on your computer systems. Despite a lot of improvements, still, smartphones are not completely immune to performance issues. One of these issues includes app freezing & crashing. 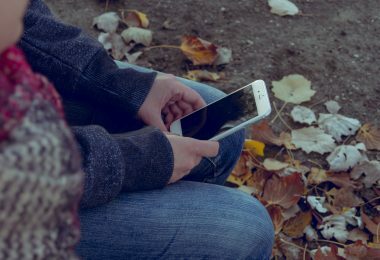 You may encounter apps freezing & crashing at any point of time when you are neglecting the basic principles of keeping your device performance intact. There are certain built-in features on your device that may help you deal with this problem. 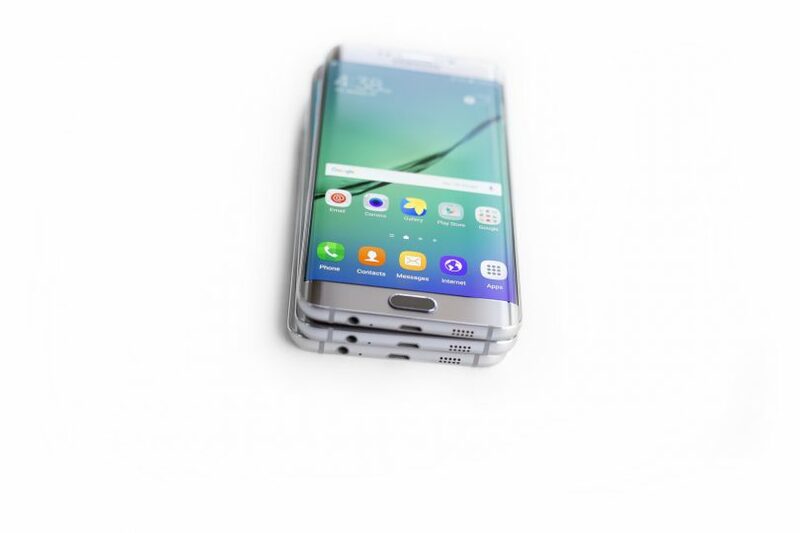 Let’s discuss ways to fix apps freezing & crashing on your Android device. 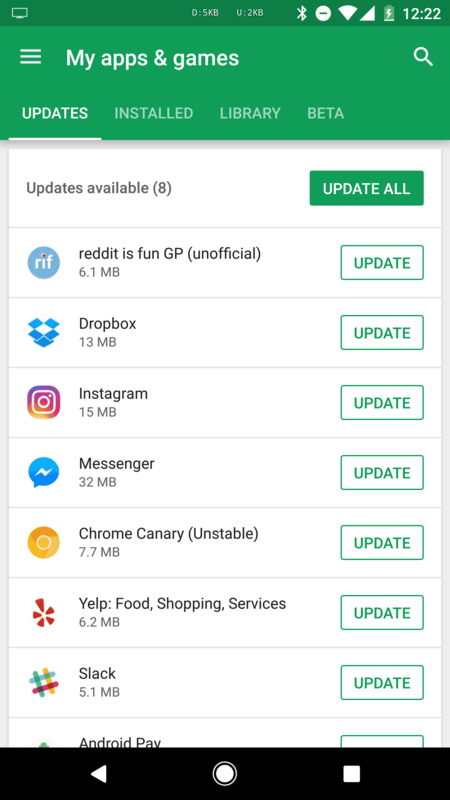 Update Apps: Outdated apps usually crash or freeze more than the updated ones. Each software update brings you certain bug fixes, security patches, and performance improvement features. They are meant to keep your device up-to-date with improved performance. If you randomly see app freezing or crashing on your Android device then you should check for the updates for the app that cause trouble. To do this, go to Google Play Store > My Apps & Games > Updates. Here, select the individual app to update or tap on Update All to update all apps instantly. Clean Android: Cluttered and unorganized storage space is another reason for inconsistent device performance and apps crash or freezing. Your device may host lots of unnecessary files & apps that are not in use for a long time. Thus, this data remains idle on your device storage affecting device performance. 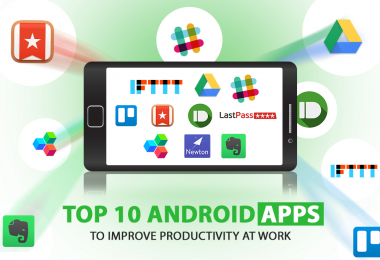 You can look for all unnecessary apps & files to clean Android for better performance. To uninstall unnecessary apps, go to Settings > Apps and swipe right to find All Apps. Now sift through the apps list to find and uninstall all unnecessary ones. Further, you can also look for unnecessary images, audio & video files, documents and much more to instantly recover some storage space to avoid apps crashing & freezing issue. 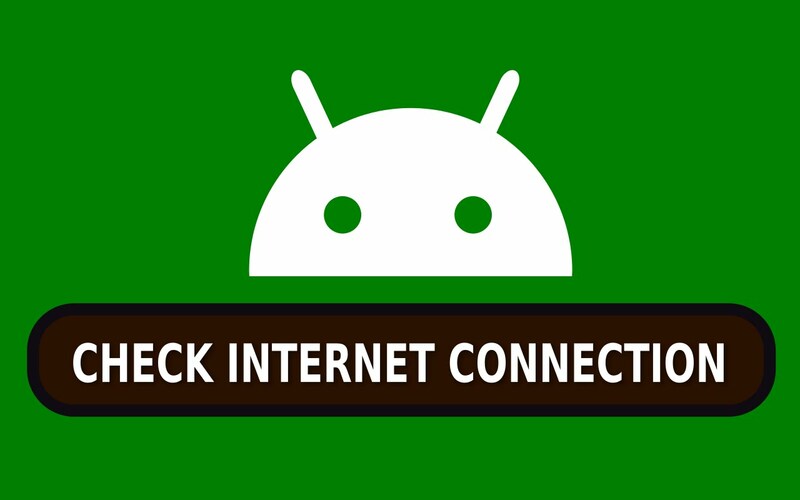 Check Internet Connection: Inadequate internet data reception or interruption in connectivity also cause apps freezing or crashing. If you are on Wi-Fi than turn off Wi-Fi router and your device and restart it to see if the issue is fixed. You can also look for better bandwidth for better connectivity to avoid any issue. If you are on mobile data than try to find the place where you get better reception. Clear App Cache: Each & every app on your device accumulates some data in the form of cache files to help you perform the same task again with better efficiency. 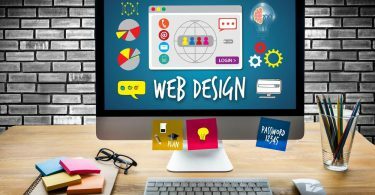 For example, if you have searched for some website on your browser than the browser will keep the entire information of the website you have a visit. 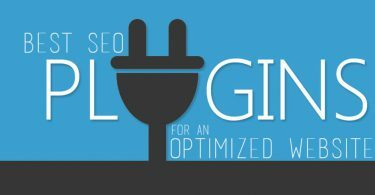 It will help you load same website quickly next time. 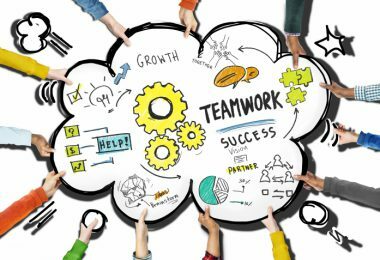 In similar fashion, the app also stores information of different tasks you perform on the app. 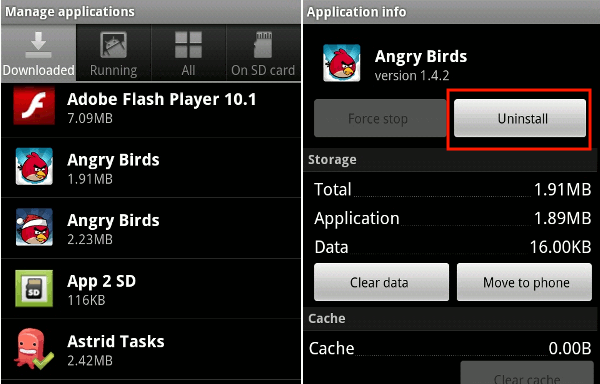 Over time, this app cache data accumulates in large amount causing various performance issues. Thus, you should consider cleaning app cache data on regular intervals to avoid any problem. 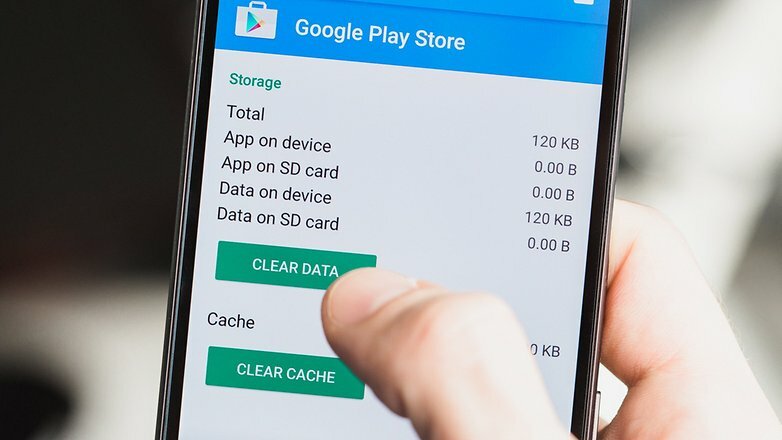 To clean app cache data, go to Settings > Storage > Cached Data to clean complete app cache data on your device. To clean individual app cache data, go to Settings > Apps, swipe right to find all apps and select individual apps to clean cache instantly. Try Restart: Try this simple yet effective step to instantly fix various performance issues on your Android device. Once you restart your device, it will stop various unnecessary apps & services running in the background and help you clean RAM for better performance. To restart your device, simply press and hold power button for few seconds to find menu and select restart from there. 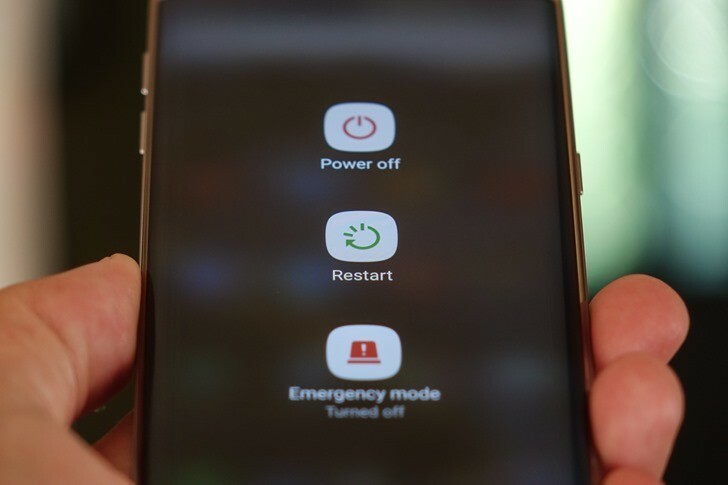 If your device is ono-responsive than you can try force reboot by pressing power button and volume down button for few seconds. Else try to remove battery (if device has one) and reinsert it and boot device normally. Conclusion: Android comes as an impressive smartphone device that offers you immense features and flexibility to tweak the settings as per your needs. Further, it provides numerous useful features to keep your device performance intact. Following these features and functions on your device, you can deal with performance issues like app crashing & freezing.